Boulay Auto Glass will come to your Blaine location for your windshield replacement, providing the convenience of mobile on-site auto glass service at your home or office while you wait. Replace your windshield before your big summer trip! Several local Twin Cities auto dealerships have placed their trust in Boulay Auto Glass and refer their valued customers to us for their auto glass needs. Boulay Auto Glass can replace your damaged windshield at your Blaine, MN home or office. Our experienced auto glass technicians can have your windshield replaced in about one hour. Our auto glass specialists follow all manufacturers' requirements to ensure that your new windshield is installed correctly and to the highest industry safety standards. 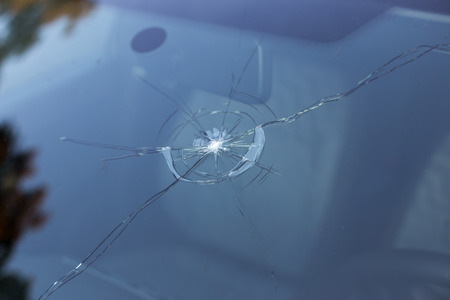 The Boulay Auto Glass team of windshield installers use the latest technology and the best materials on your vehicle, so that any safety issues with your cracked and damaged windshield are addressed and corrected. Boulay Auto Glass specialize in auto glass replacement and windshield replacement for Volvo, Mercedes, BMW, Lexus, Land Rover, Saab, Audi as well as other luxury car makes and models. Several luxury auto dealers in the Mpls - St. Paul area use Boulay for their auto glass needs, call us today at 952-890-8158 to find out why.